Using data from the NASA’s Kepler Space Telescope, scientists have discovered 15 new planets that may contain water. The one that has the best conditions to support life is orbiting a dwarf star known as K2-155. The super-Earth K2-155d is located in the habitable zone and lies 200 light-years away from our planet. 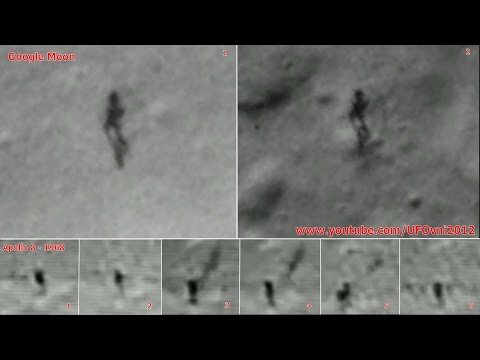 Alien Walking On The Moon? Enter your email address and every now and then we will send you the most popular shared best outer space video. This book shows how easy it is to understand space flight and orbital mechanics. 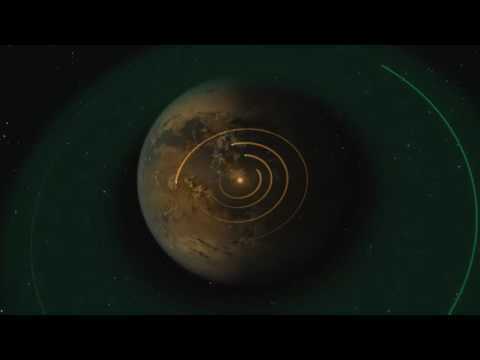 You'll learn how gravitational and centripetal forces cancel to enable orbits, how orbits are classified and how to do orbital transfers. Finally, you'll lean how to simulate orbits on your computer. You'll be surprised how easy it really is. With this book you also get the author's Mathcad code for simulating orbits. 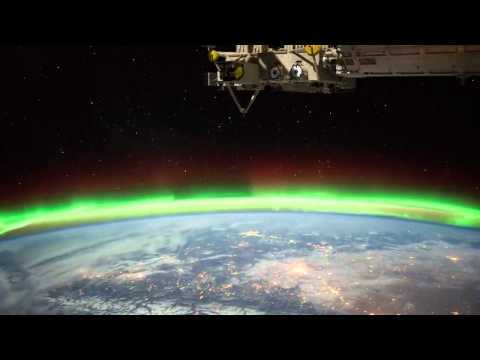 This Is Our Planet is one of our most popular videos ever with haunting background music "Intro" - Truly mind blowing! The World's First App-Enabled Telescope Guides You to any Space Object! Unlock the wonders of the night sky and reveal details unseen by the naked eye with the Space NavigatorTM Star Finding Telescope! Powered by SkyView - The Star Navigation App SkyView displays the night sky in real time, showing which space objects are overhead as you rotate and tilt your telescope while your smartphone is securely docked in the adjustable mount. Originally created in the 1940s and sent to space with the NASA Apollo missions, the Fisher Space Pen is designed to be compact enough to fit in a pocket, yet perfectly balanced while writing. The pressurized ink cartridge writes at any angle, upside down, and in extreme hot and cold temperatures. Chrome finish and pocket clip.